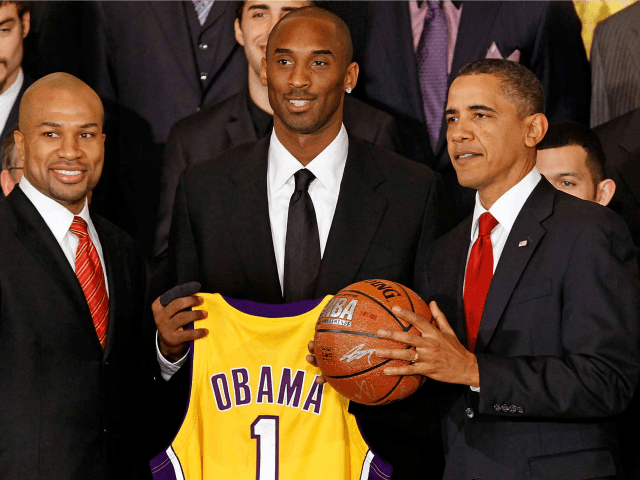 Kobe Bryant Misses Barack Obama, Misses the Personal Attention. Former Los Angeles Laker Kobe Bryant says he misses President Barack Obama. The 44th president spent a lot of time pandering to the sports world, especially professional basketball, and Bryant misses the personal attention. The five-time NBA Champion recently noted to Politico Magazine that he visited the Obama White House several times, including an end-of-career visit to discuss their mutual futures as they both neared the end of their professional careers. Bryant is especially whimsical about Obama’s capacity for “connecting people.” One of those “connections” Bryant made was when he visited the White House in 2015 just before the player retired from the game. Bryant was in constant communication with the Obama White House, he told Politico. From sports, to internet communications, to ideas on ending gun violence, Bryant said he often rang up Obama to talk things over. The former Laker noted that Obama gave players an outlet. Obama “did help athletes progress beyond just asking questions or just being angry, and asking why something is the way it is. Like what’s the constitutional reason behind something and what can be changed,” Bryant said. 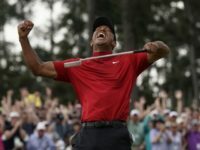 But, now that Obama is gone and NBA has no “in” with the White House, players are reacting in anger with attacks on Donald Trump, protests on the court, and constant pronouncements on social issues. Indeed, player Craig Hodges added that he thinks the NBA launched into political activism because of Obama’s attention at stirring them up. After noting that he tried to no avail to get George H.W. Bush’s attention back in the late 1990s, Hodges insisted that changed with Obama. “But the NBA is part of the resistance now. I don’t know if that happens without Barack,” Hodges said. So, according to many in the NBA, if fans are sick and tired of the politicization of sports, they can thank Barack Obama.